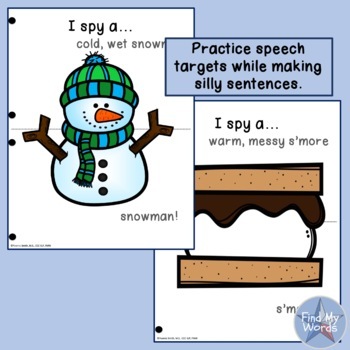 Students and SLP clients have fun working on their speech sounds while targeting articulation and phonological goals. 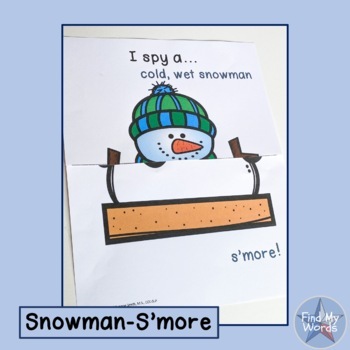 They mix up target word pictures and practice using words at the word, phrase or sentence level, or use sentences for auditory bombardment of target sounds. 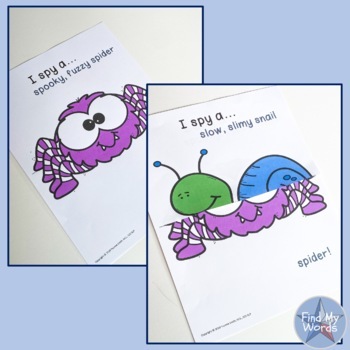 Belly laughs usually follow as they come up with silly sentences to target sounds. 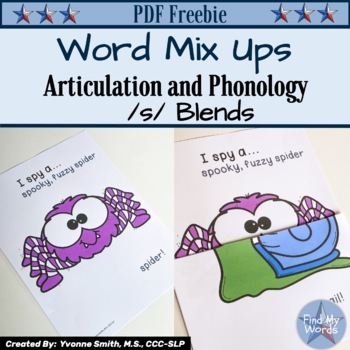 Your students or clients will be excited to share their new words with family at home. Thank you for supporting my store. I would love to hear your feedback on how you used/enjoyed this book, as well as any of my other products. I also appreciate suggestions to help me improve, or create new products you can’t live without. Leave feedback on my products, and you can earn Teachers Pay Teachers credit towards future purchases.